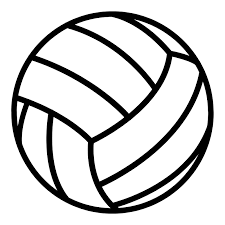 The volleyball program has announced camp dates for students who will be entering 5th - 8th grade. Please see the attached flyer for dates, times and registration information. See you on the court!